From cocktail making and wine tasting to dancing to night away at Ibizan carnival. 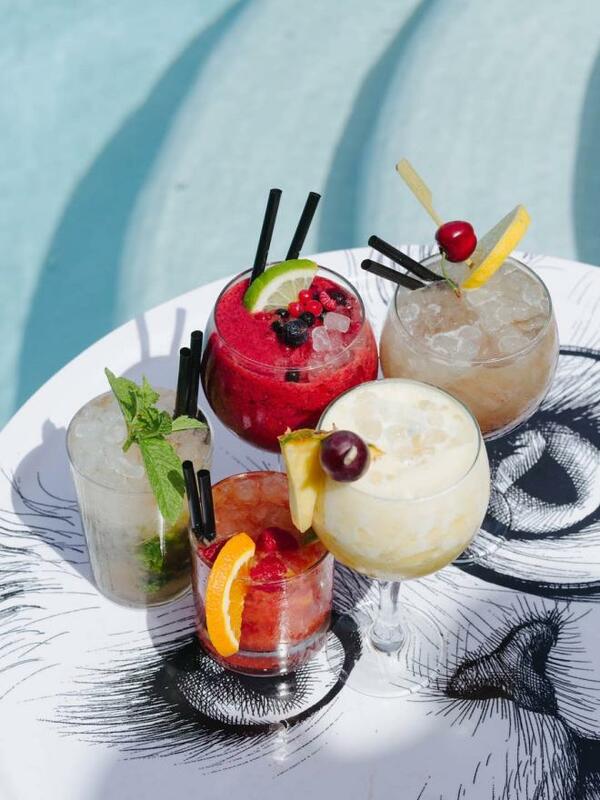 Pop down to the famous Pikes Ibiza (home of the Wham Club Tropicana video) for a series of unique cocktail-making workshops. Over a two-hour session Master Mixologist Tanja Music (star of Channel Four’s Travel Man - 24 Hours in Ibiza) will reveal the secret ingredients and methodology you need, to create your own delicious cocktails. 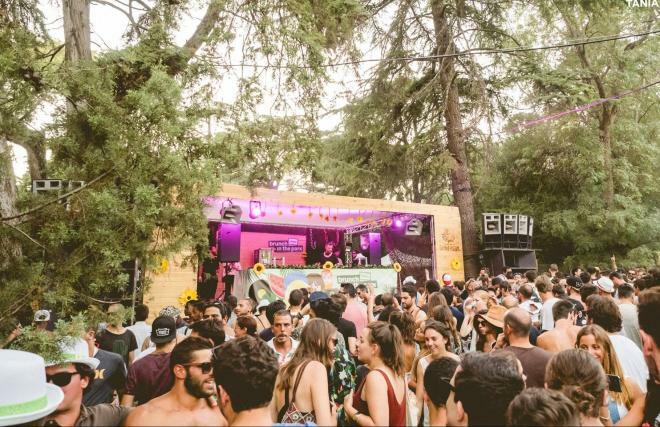 Bunch Electronik's sole purpose is to bring national and international artists to electronic music lovers across Portugal and Spain. It's a place to enjoy parties in the sun, without having to spend the whole night out, which suites us. Check out the Halloween special in Lisbon on 27th October.